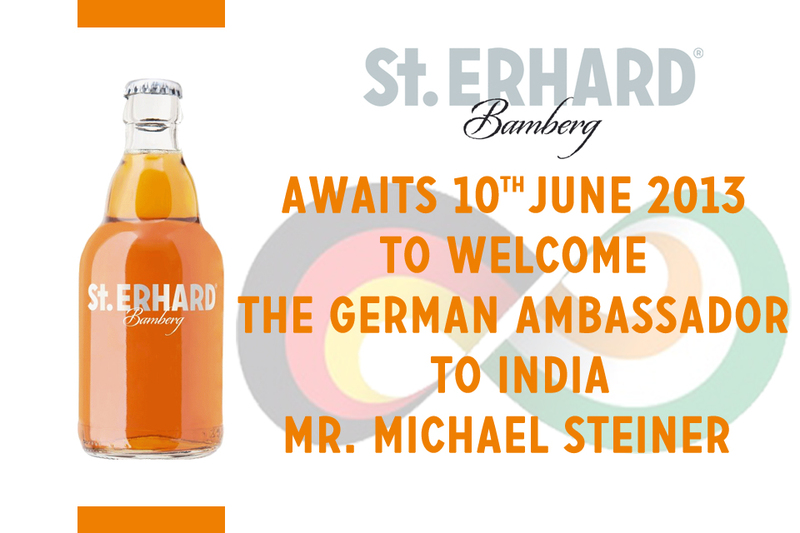 The city of Bamberg in summer signifies beer, barbeques and bicycles. The city looks totally different, bright and happy. Bamberg starts welcoming more and more tourists especially at this time of the year. It stays bright till almost 10pm. People stay outside and enjoy their time with their families after work. Also in some parts of the city, wooden logs are burned on June 21st in order to signify the arrival of summer as it’s done in several other ways in different parts of the globe. Bamberg at this time looks all green again after the heavy rain showers before the arrival of spring. The high density of breweries and the fact that they are located in the vicinity makes it easier for people to just walk around or use a bike to visit the breweries and taste the beer. Also tourists and local people use their bicycles to go to the nearby beautiful places. Bamberg is surrounded by cities which are culturally and historically very rich. For instance, cities like Nuremberg, Wurzburg, Bayreuth and so on, get a lot of visitors annually. Bamberg doesn’t just attract tourists all over the word because of its rich cultural heritage and old buildings but also for the variety in the beer Bamberg has to offer. Lots of guided tours are conducted in German and English. The cultural and beer history of Bamberg is also explained to the tourists. 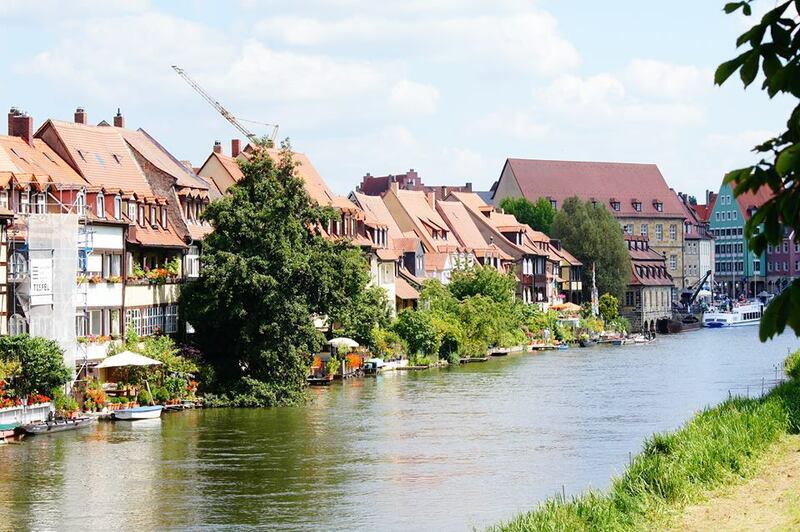 A part of Bamberg next to the river Regnitz is known as Little Venice. Its beautiful landscape and the water adds to the charm of the city. 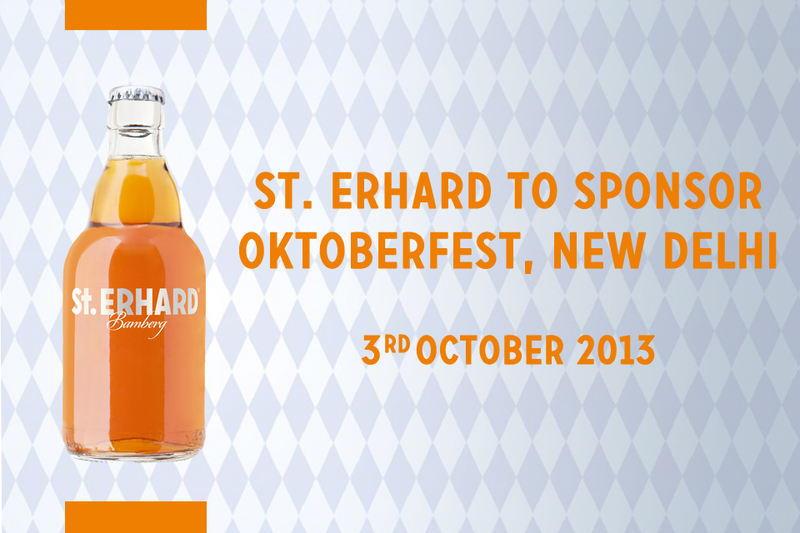 We at St. ERHARD are looking forward to this beer season where summer brings us an extra doze of enthusiasm and zeal to do what we envision with our brand. With our rapid growth in the local market and abroad, we want to grow even faster and venture into new markets in Asia and beyond.